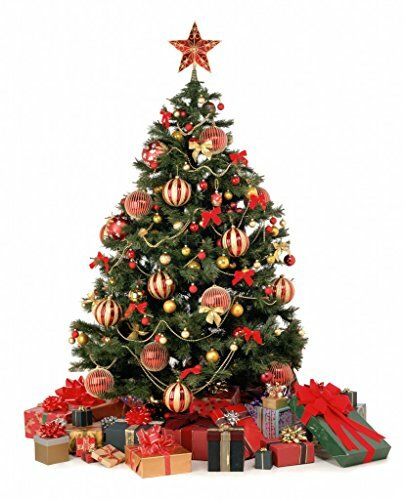 Thanksgiving has passed, and it’s time to think about Christmas. I don’t know about you, but the day after Thanksgiving, when I felt like I could move again, out came the Christmas decorations. As I hung my stocking with care, and decorated my tree, holiday tunes played merrily in the background. Songs from greats like Nat King Cole and Bing Crosby and some newer artists like Mandisa and The Piano Guys. Once it was all finished, I fixed a nice cup of hot tea and put on The Lemon Drop Kid. If you’re into classic movies, this is a must see as it’s hard to beat Bob Hope and all his antics. Dressed as Santa, he and the leading lady stroll arm in arm through the streets of New York singing Silver Bells. Of course, at some point, there has to be a White Christmas night, where I can only but dream of a white Christmas since subtropical islands don’t see snow. 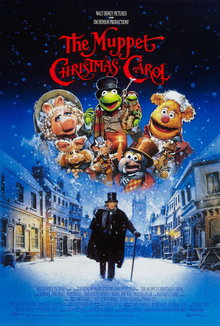 I’m not sure how many will agree with this one, but one of my must-watch every Christmas is the Muppets Christmas Carol. There’s something so fun and likeable about this version. We all have our traditions and must-dos during the holiday season. Even in Japan I still cling to certain traditions. 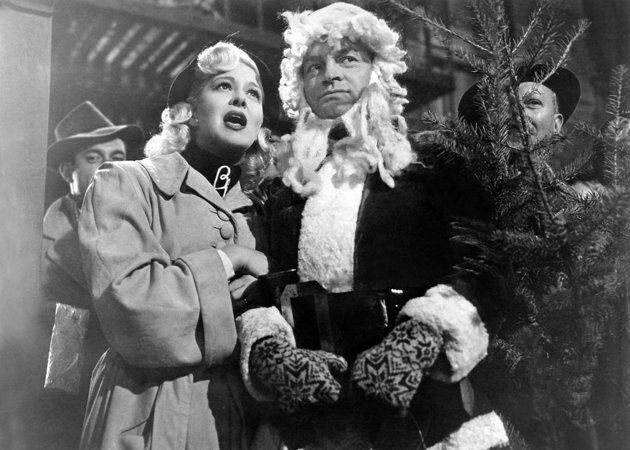 Like singing along to Nat King Cole’s O Holy Night or Louis Armstrong’s Zat You, Santa Claus? Watching my favorite Christmas movies, and at some point, drinking some wassail! If I lived in the States, I’d add one more thing to my must-do list...riding around looking at Christmas lights! There’s a few here, but not much. The above is only a tiny taste of what I love about Christmas time. What are some of your must-dos during the season? What a fun list! I also adore the Muppet's Christmas Carol and listening to Christmas music. I'm kinda lazy about decorating though and haven't done much of that in a while. Hot tea and hot chocolate and cider add to the holiday feel as well. If I had it on DVD, I'd watch the version of The Nutcracker ballet we watched growing up. I'd forgotten about The Nutcracker! That was a fun one to watch every year! Fun post, Julie! We're hoping to put up decorations this weekend, and I always bake lots of Christmas cookies :) White Christmas is a tradition in my family, too! I haven't seen The Lemon Drop Kid, though, I'll have to check that one out! My absolute favorite Christmas story book that I read to my 4th grade students every year (and we watch the movie) is "The Best Christmas Pageant Ever" by Barbara Robinson. It was a favorite of my Grandma's too and has such a great message while being hilarious at the same time! Being single, and far away from family, a movie I enjoy watching each year is "While You Were Sleeping". Making Christmas cookies to share with others is also a must, and I enjoy candle-light Christmas services at church.